Members of the royal family hardly ever give interviews, but in the September issue of British Vogue, Princesses Beatrice and Eugenie of York offer a rare glimpse into their lives, just a few months before Eugenie’s October 12 wedding. 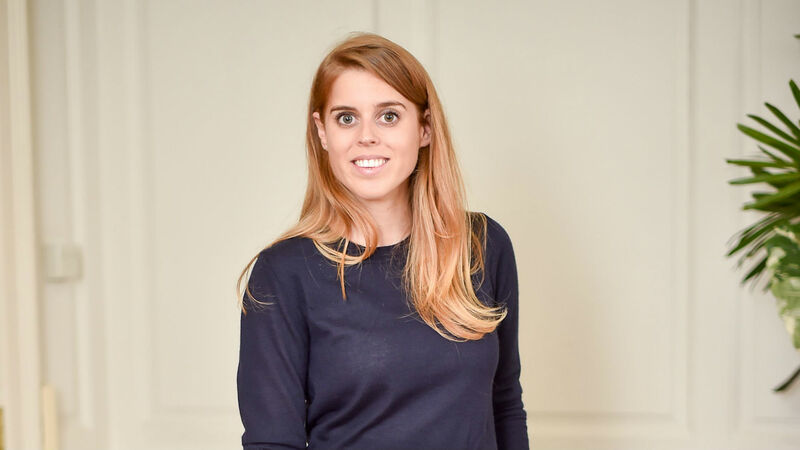 While Beatrice and Eugenie often appear at large royal events with the rest of their family, they also have careers outside the palace, and don’t receive the same kind of allowances as “working” royals like their cousins Prince William and Prince Harry. For Eugenie and Beatrice, the pressure of being a princess with a day job is only amplified by social media. “We want to show people who we are as working, young, royal women, but also not to be afraid of putting ourselves out there,” Princess Eugenie, who launched a public profile on Instagram back in March, said. Her sister Beatrice has a rarely used public Twitter, and a not-so-secret private Instagram handle. This article was originally posted on Town and Country.